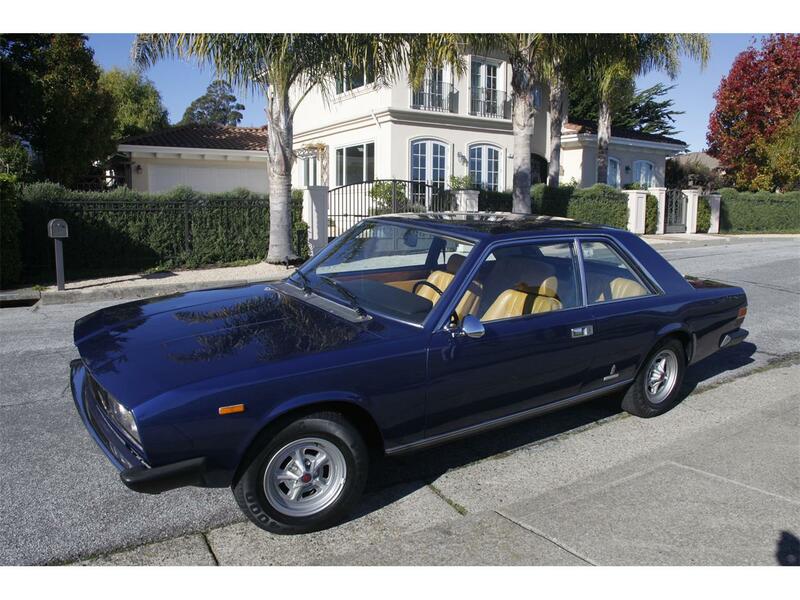 The Fiat 130 Coupe was one of Pininfarina's classic designs and one of the most influential designs of the 1970's. 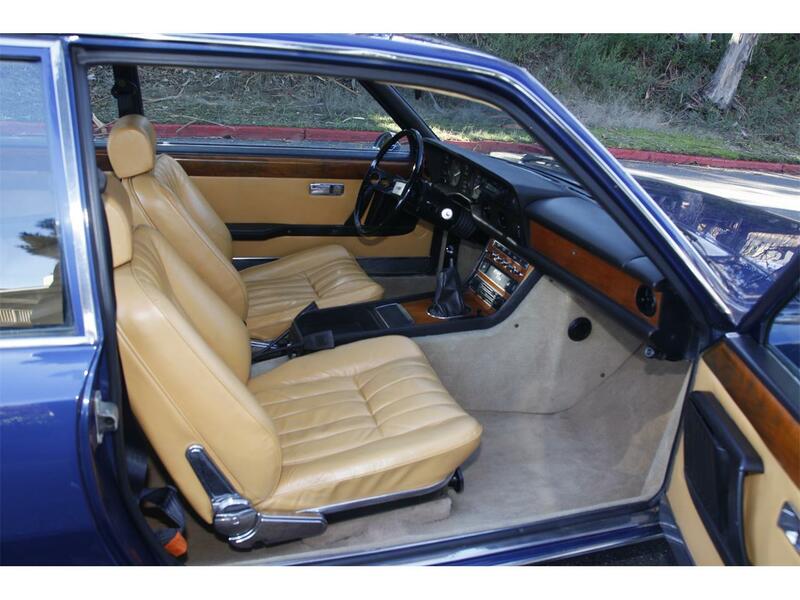 They were sold in Europe exclusively and only a few have made it to American soil. 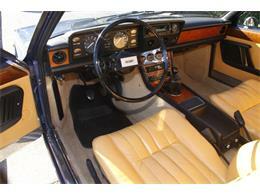 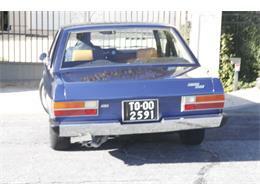 Only 4400 were produced from 1970 to 1977 and only 800 were ZF 5-speed manual like this one. 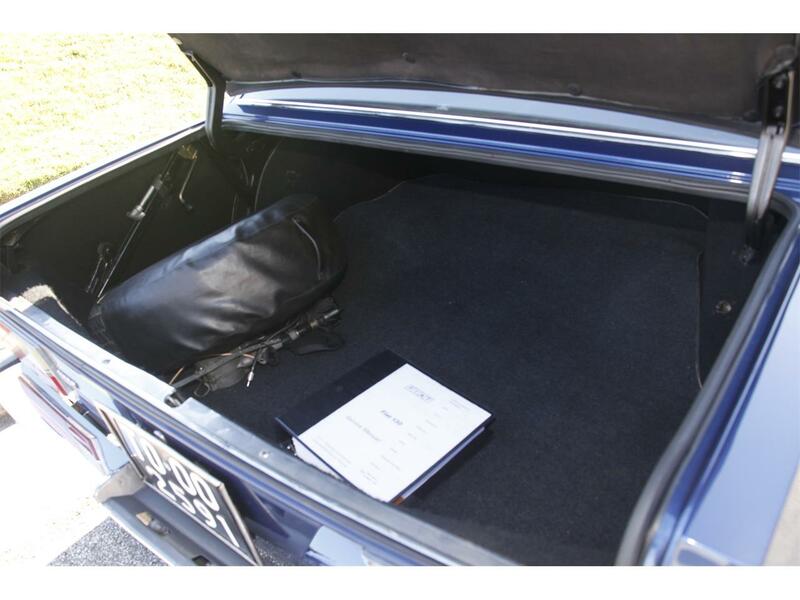 The 130's 3.2L V6 engine with alloy heads and iron block were designed by Aurelio Lampredi, the man behind Ferrari's early V12's and the Dino V6. 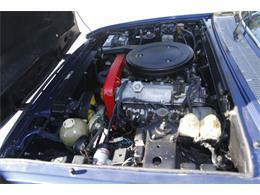 The 130 has a single overhead camshaft and toothed belt drive good for 165HP. 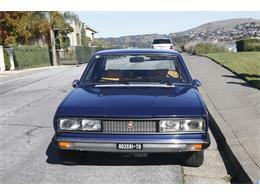 This coupes oblong headlights were never fitted on any other production car. 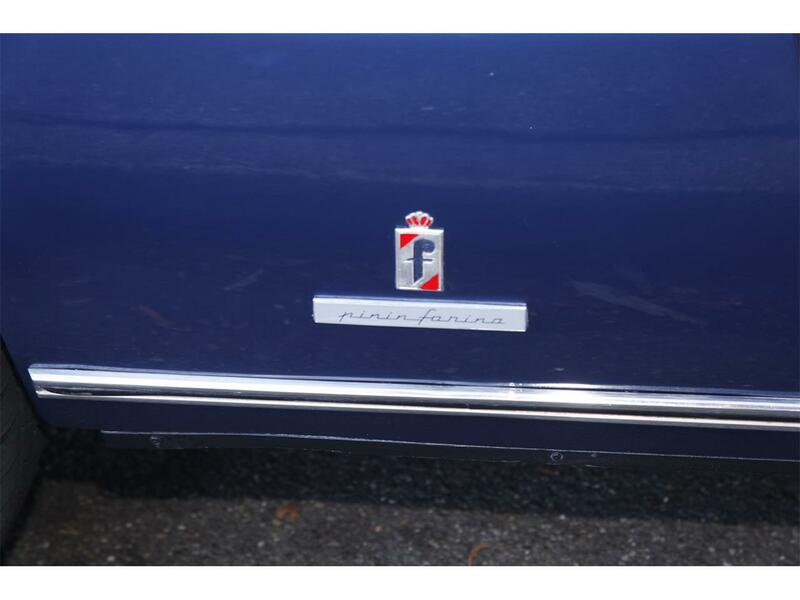 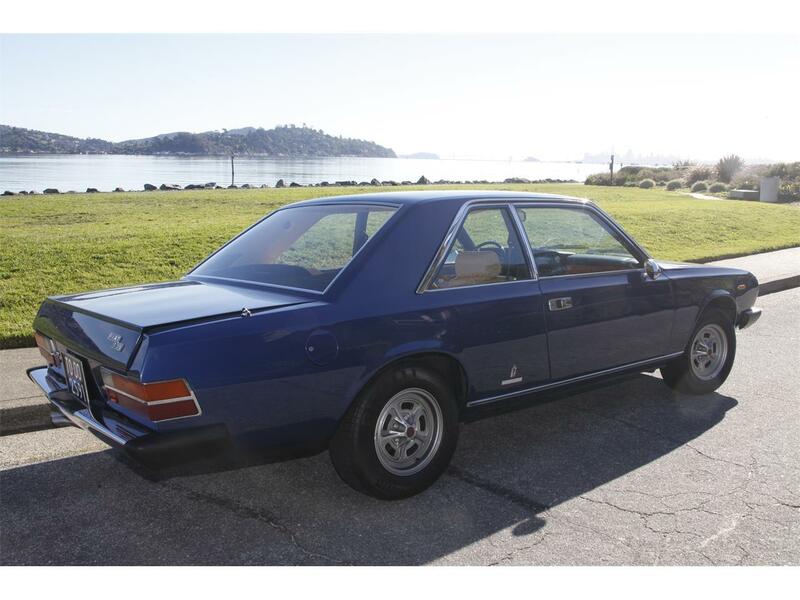 The body was built by Pininfarina then shipped to the Fiat Rivalta factory for final assembly. This car is 190" long and weighs in at 3528 lbs. 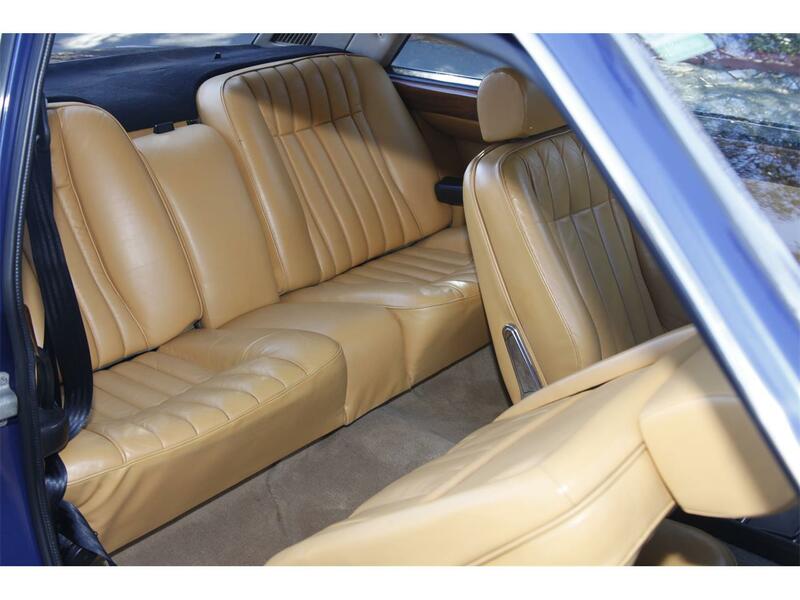 When it was introduced in 1970, the 130 Coupes were considered one of the most luxurious interiors in the world with soft leather seat and side panel upholstery and a stunning rolled leather headliner. 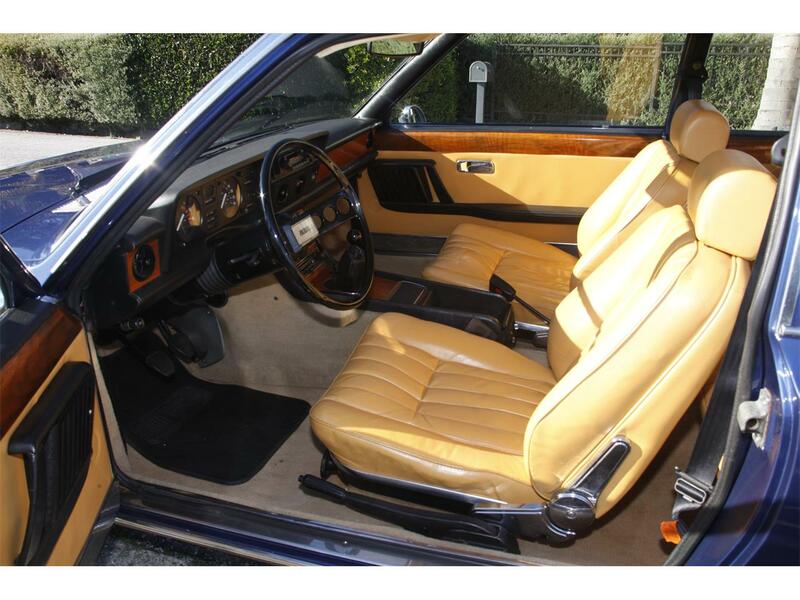 With a nicely finished wood trimmed dash, the interior includes power windows and disc brakes, an aftermarket stereo with cassette, twin horns (one city, one highway), power antenna (currently not installed), power steering, and all gauges working. New electronic ignition and new clutch in 2018. Car runs and drives beautifully. The back seat has loads of leg and headroom. Garage kept with new car cover included. 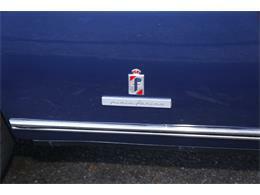 Clean Arizona title. 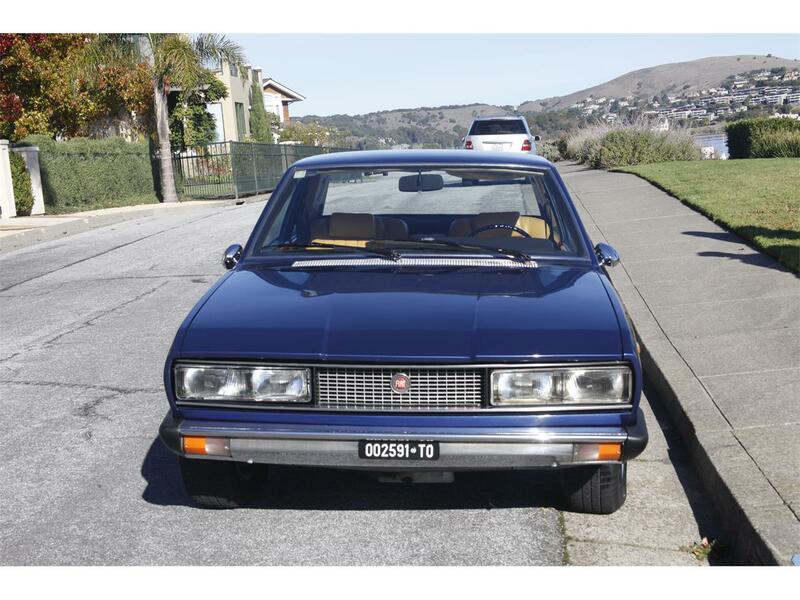 Hi, I'm interested in your 1973 Fiat 130 listed for sale on ClassicCars.com for $36,900.00.